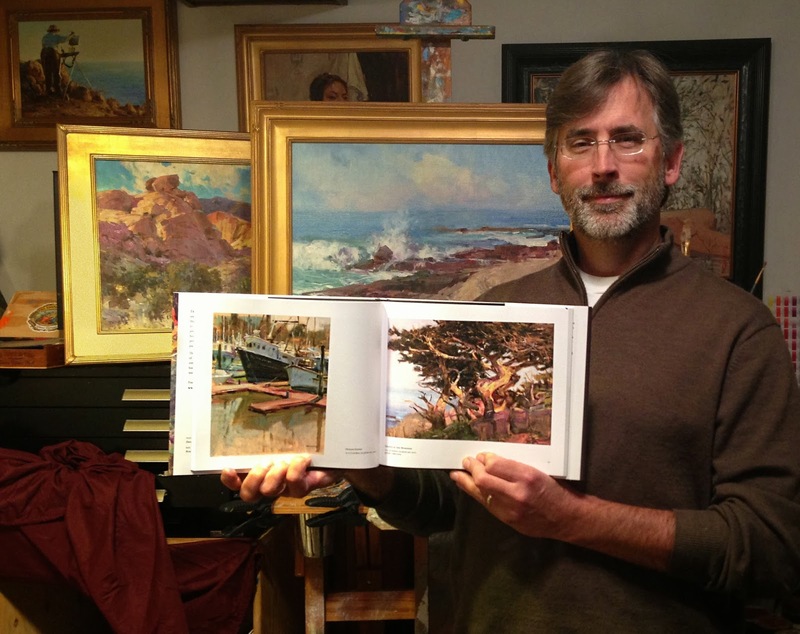 Some folks have inquired how large the images are in my book, "Painting the Light". Here I am holding a book against my chest so you can get a sense of scale. To those who purchased books over the holiday weekend, thank you. I am grateful. It is exciting to see this volume so immediately well-received.